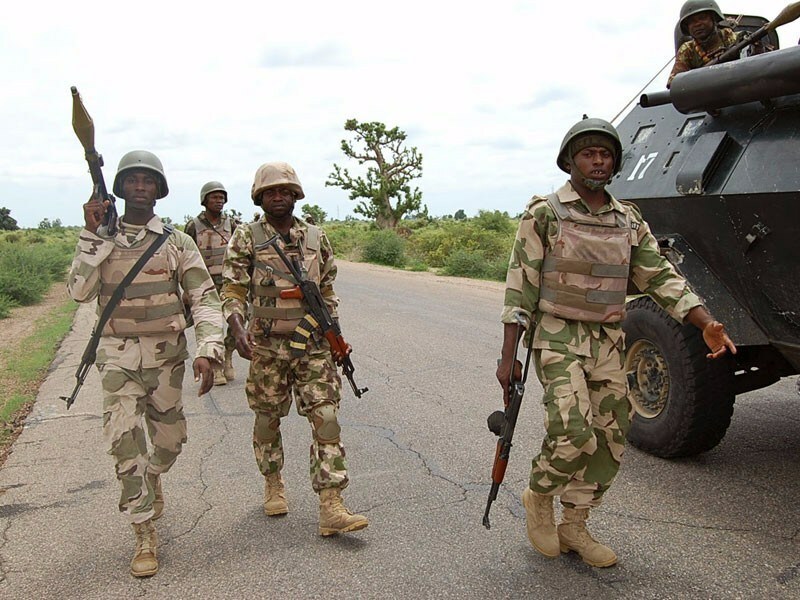 The Nigerian Army has said eight of its men were killed after Boko Haram terrorists attacked their location at Buni Gari village, in Yobe State, last weekend. Director, Army Public Relations Brig.-Gen. Sani Usman, who made this known in an interview with Daily Sun, in Abuja, also said that the soldiers killed over 10 of the terrorists said to be Boko Haram faction from the Islamic State West Africa Province. The Army spokesman who is speaking for the first time since the attack said, “Indeed eight of our gallant troops paid the supreme price, while over 10 Boko Haram terrorists were killed by the troops during the encounter”. Two soldiers and six insurgents were initially said to have been killed in the attack where the insurgents destroyed an armoured vehicle and carted away a truck.